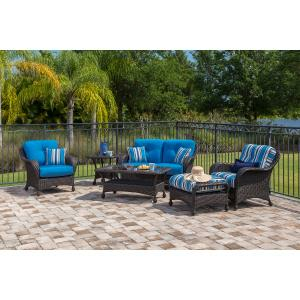 Carolina - Resin Wicker Collection |ET&T Distributors, Inc. 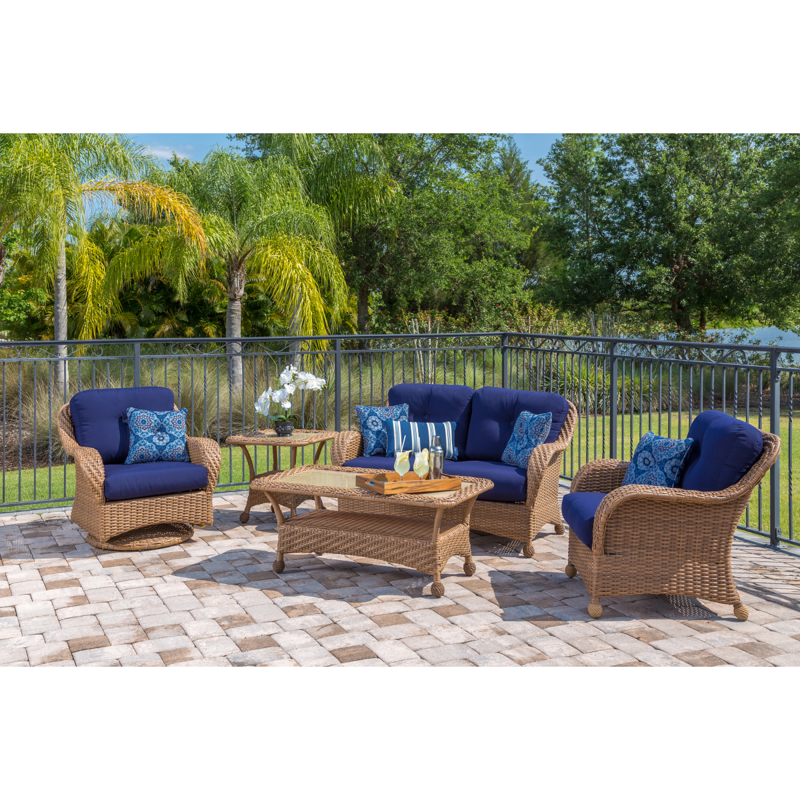 The NEW Carolina Wicker Collection is a contemporary twist on a traditional design. 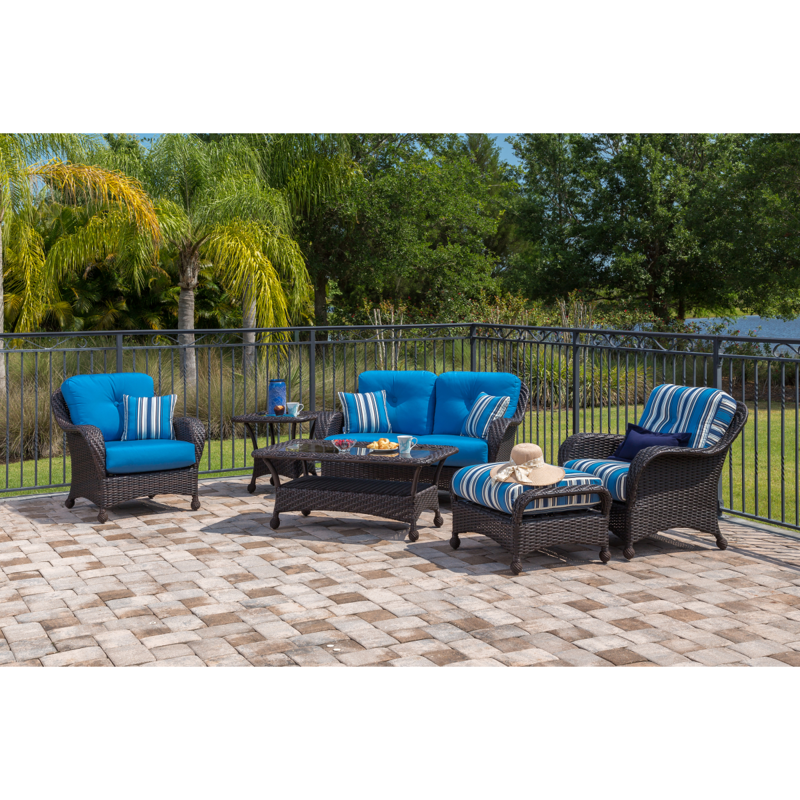 The Carolina is designed with Resin wicker wrapped on a powder coated aluminum frame. Additional support is provided in the seat with vinyl straps. Two wicker color choices are available – Honey or Cocoa. Windward Design Group stocks a large color selection for the cushions or you can pick a Sunbrella fabric color to create the perfect color scheme for your property.